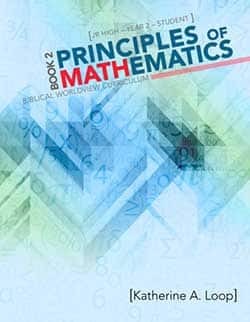 Study deductive reasoning, congruence and similarity, transformations, coordinate geometry, area, geometric solids, and non-Euclidean geometries, with helpful summaries and reviews. Work independently for self-paced study. The Instruction DVD offers instructions for each lesson in the textbook. Provides one-year of geometry for high school. 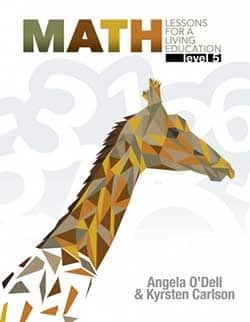 Encourages an appreciation for math as well as the understanding of the concepts. It is divided into 16 chapters. 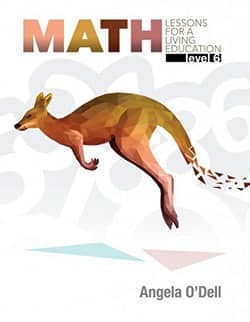 Covers deductive reasoning, congruence and similarity, transformations, coordinate geometry, area, geometric solids, and non-Euclidean geometries. The Teacher Guide for Geometry Revised Edition gives a daily schedule, chapter, mid-term, and final tests, and answer keys for those tests. One Geometry Instruction DVD Set with 5 disks. It has about 4 hours of video instruction that follows the Geometry Student Text. 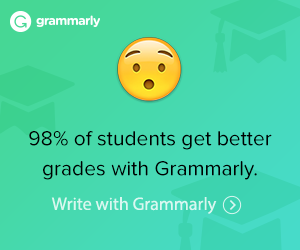 Free Homework Help email support from AskDrCallahan! After successful completion of this course, your student will be ready to take Algebra II with Trigonometry. 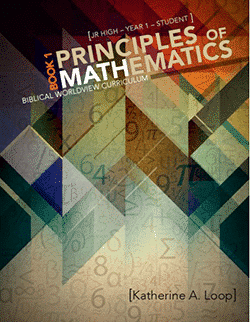 The Solutions Manual to Jacobs Geometry has full answers to the problems in the textbook. Seeing the worked out answers will help the student understand the answers.